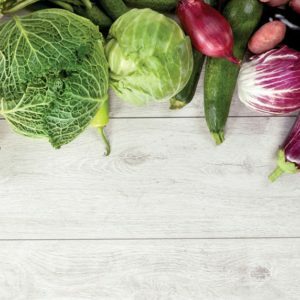 Why Buy Better Nutrition Shop? You want a competitive advantage for your business for 60% Off! 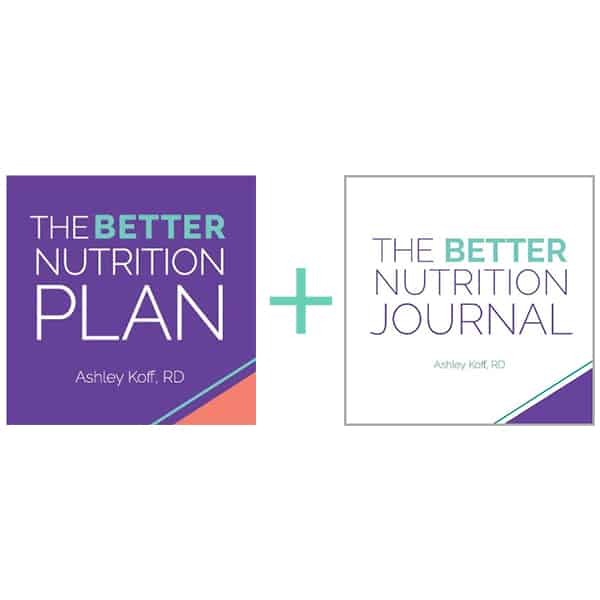 When you buy better nutrition shop you get all the tools – evaluations, guides and menus – for a huge discount AND you get a free digital copy of The Better Nutrition Plan + The Better Nutrition Journal as well as The Better Nutrition Business Tools including a 30-minute Business Consult with our CEO, Founder Ashley Koff RD. 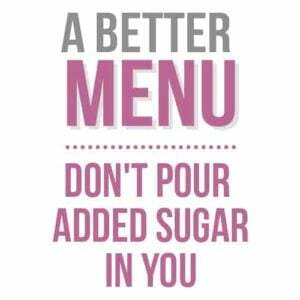 When you have better nutrition tools, you can assess and create better recommendations for your clients. The tools work with other assessments like lab work, biometrics, genetic and digestive testing. 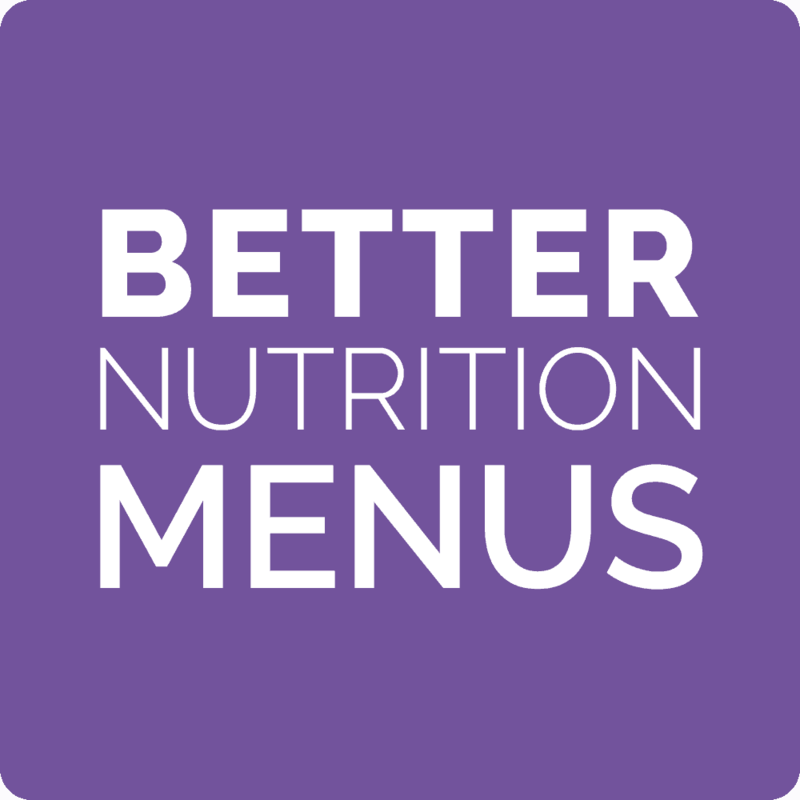 How Can You Use Better Nutrition Tools? 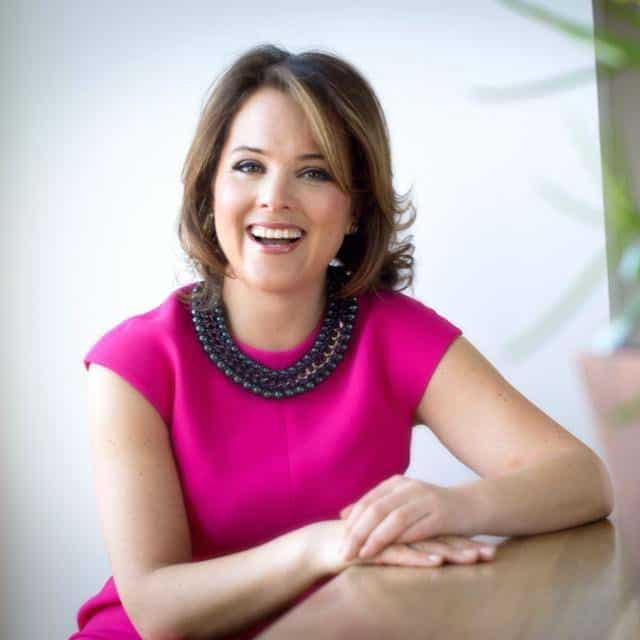 As a practitioner you can use tools as intake forms, laminate them to share at events or in your office, and use as lead magnets offline to generate more business. 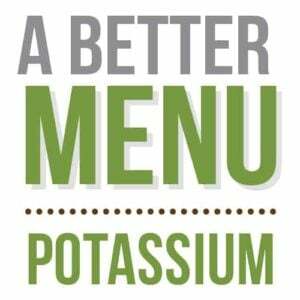 You can also use them to learn about total nutrition assessment from leading experts in their fields. 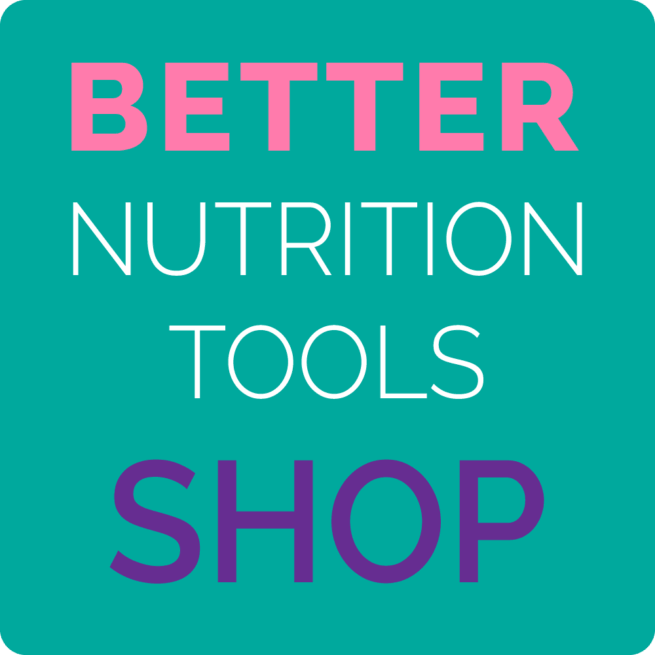 Why Buy Better Nutrition Shop Tools? When you buy better nutrition shop tools, you invest in helping your business and your clients do better powered by better nutrition. 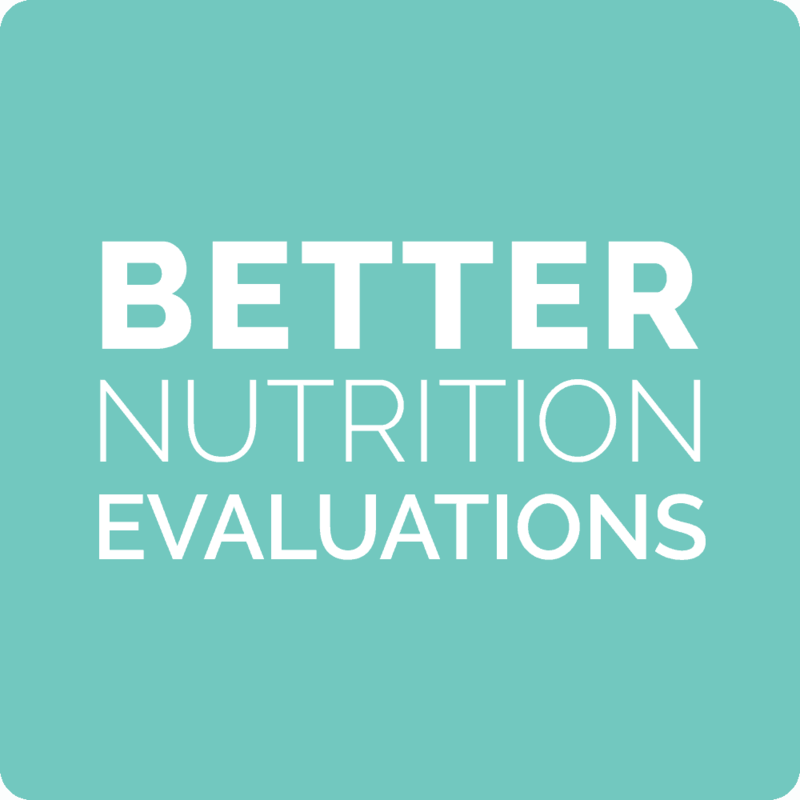 Our tools help you assess their total nutrition which is the only way to know if their total nutrition is better and get specific about what could be better. 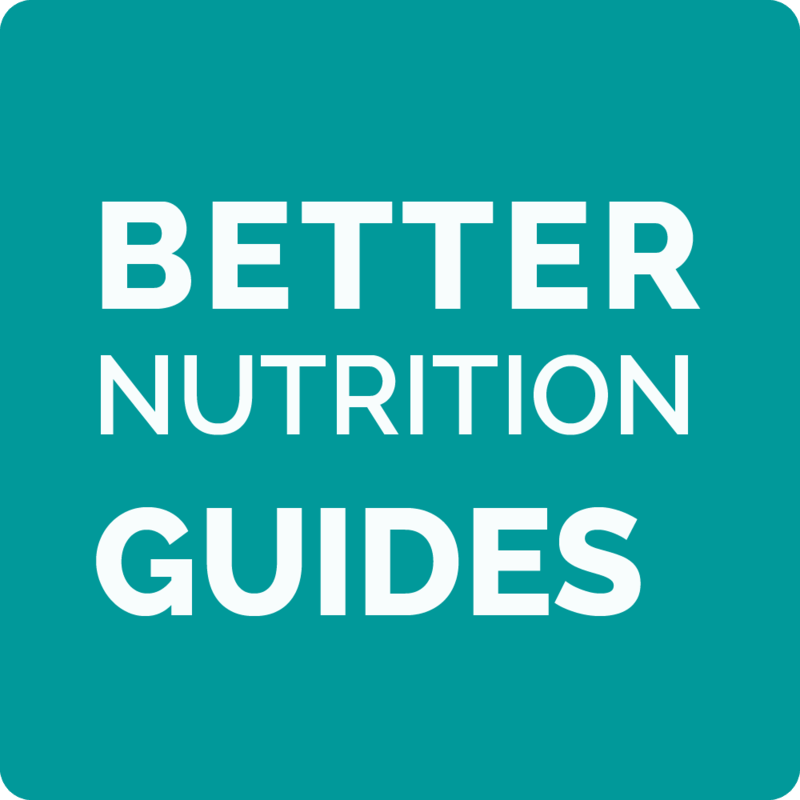 What could be better than one better nutrition tool? All of them – for less – and the option to brand them to help you promote your business better. That’s right, when you buy better nutrition shop tools altogether you not only save money but you get the option to use them all to grow your business. You also get access to our provider network for referrals and networking.